Amrita TBI Fab Lab facilitates the innovators/startups to build their ideas into prototypes/products. 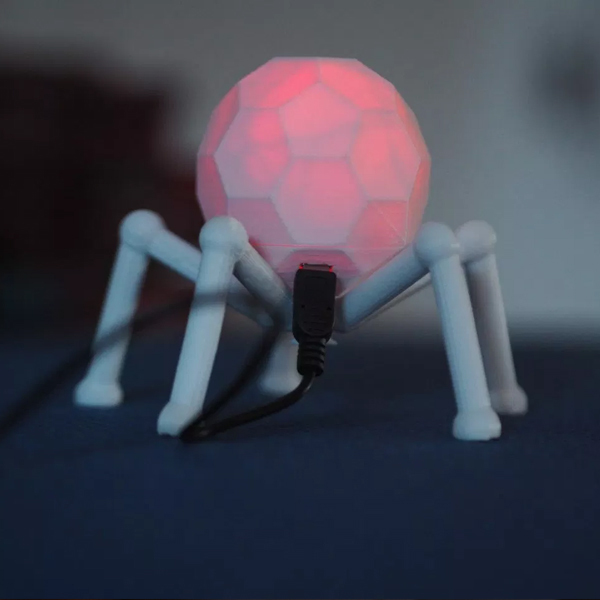 Amrita TBI Fab Lab will act as a springboard for the innovators by helping them nurture their ideas through its digital fabrication and prototyping facilities. Amrita TBI Fab Lab has exquisite range of fabrication and testing facilities such as 3D Printing, PCB printing , CNC manufacturing and metal working, IoT Kits, Electronic circuit testing, Embedded computing and Network devices. Amrita TBI Fab Lab will assist innovators to complete their projects through its knowledge network. 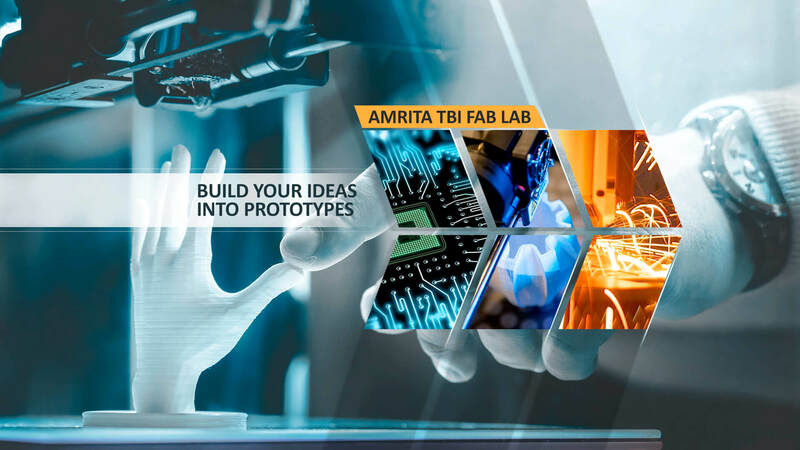 Amrita TBI Fab Lab offers dedicated facilities for various projects in the technology areas such as Rapid prototyping, Electronic circuit printing (PCB) and testing, IoT design and development, Networking Lab Artificial Intelligence and Cyber Security. Amrita TBI Fab Lab facilitates the innovators to iterate their Ideas with help of digital fabrication facilities. 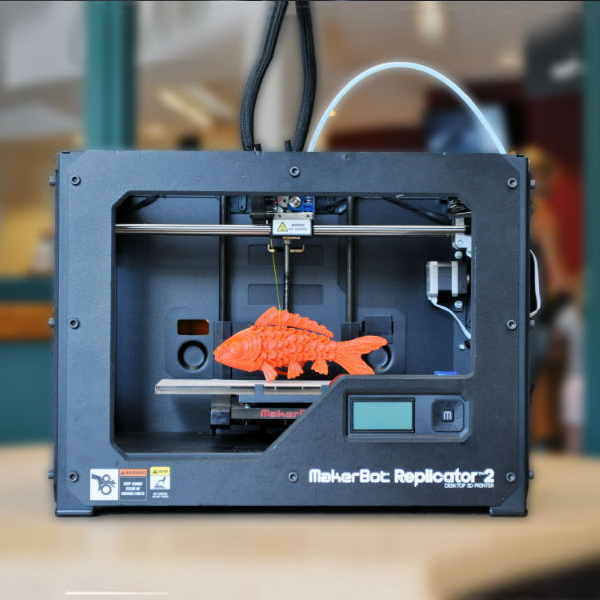 Amrita TBI Fab Lab facility includes wide range of Digital Fabrication tools such as 3D printer, CNC Machines, Laser Cutter, PCB Printers, measuring tools, and other Machine tools. Amrita TBI Fab Lab is equipped with a large scale infrastructure that has IoT based components and development kits suitable for prototyping and testing electronic components, IoT devices, circuits using PCBs, Sensor modules, Embedded computing devices and other electronic accessories. Amrita TBI NextGen Lab is fully loaded rack with high performance computing and networking devices, which enable startups/students to test and validate their products in areas such as wireless devices, Artificial Intelligence, Cyber security and IoT.